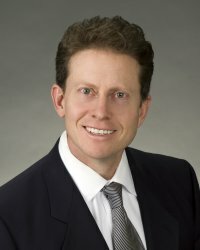 Jeff is Director of Consulting Services for HLB Gross Collins, P.C. Jeff brings a wealth of strategy and corporate finance management experience to his clients. He has held senior management positions in operations and finance across various industries in organizations that have ranged in size from Fortune 50 companies to technology start-ups. As Director of Consulting Services, Jeff manages a broad array of advisory services for our clients to include: profit enhancement, business transition planning, litigation support, valuation services and internal control engagements. Jeff specializes in consulting services designed to make organizations more efficient and effective, with special emphasis on profit enhancement, financial planning and analysis, strategy, exit planning, business valuations and interim CFO engagements. Jeff is also a Certified Mindshop Facilitator. Mindshop is a global provider of strategic and personal development solutions for business leaders and advisors. Jeff is also an expert in internal controls and IT assurance and risk management. Jeff has specialized expertise in maximizing value and minimizing risk in complex business transactions such as mergers and acquisitions, reorganizations, buy/sell agreements, and exit planning. 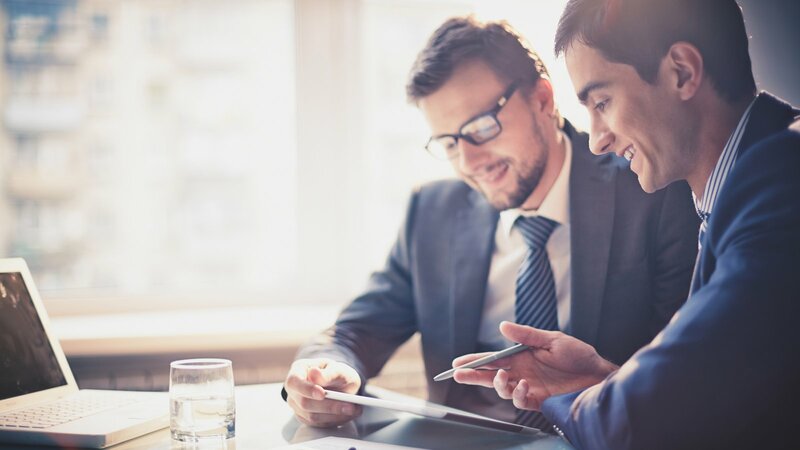 He also has in depth expertise helping clients devise an appropriate exit strategy, whether they are planning to transition the business to a family member or sell to a third party. Jeff strives to blend long-term and short-term goals in order to effectively forge a path for his clients to maximize their financial success. Jeff focusses on adding value to his clients by assembling all the pieces of the financial puzzle, taking into account their current and future financial landscape. He looks for opportunities to maximize and pitfalls to avoid at each stage of his clients' business lifecycle in order to implement a road map for success.